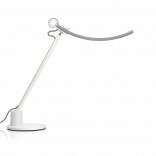 The BenQ WiT e-Reading LED Desk Lamp is one of the more interesting lamp concepts we have seen in recent years and probably the ultimate desk lamp. BenQ WiT is an advanced lighting solution for all reading needs. 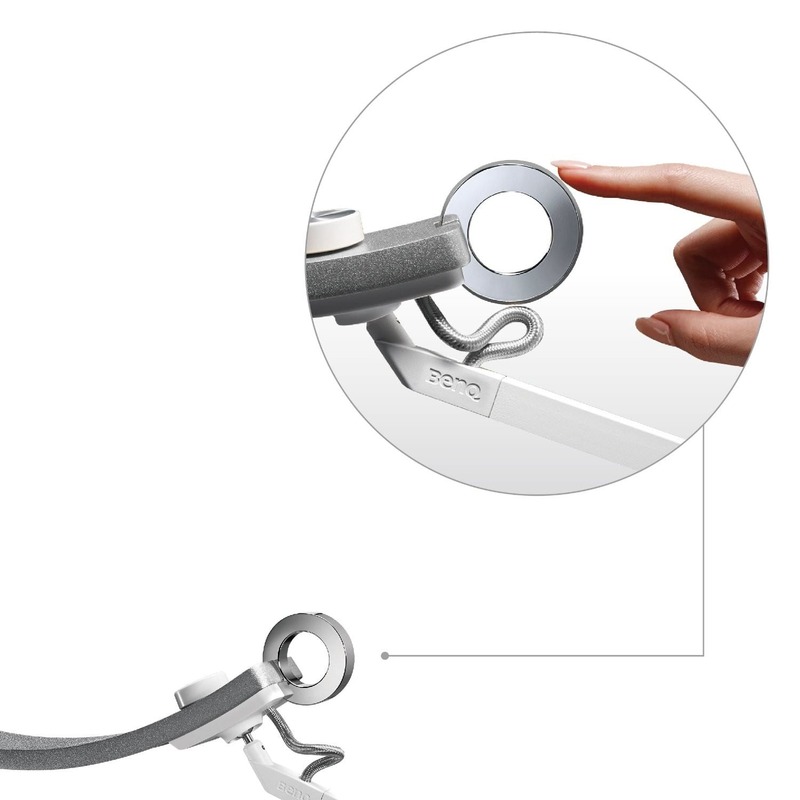 Its ultra wide light arc, together with intelligent functions and limitless adjustability, bring comfort to your eyes. 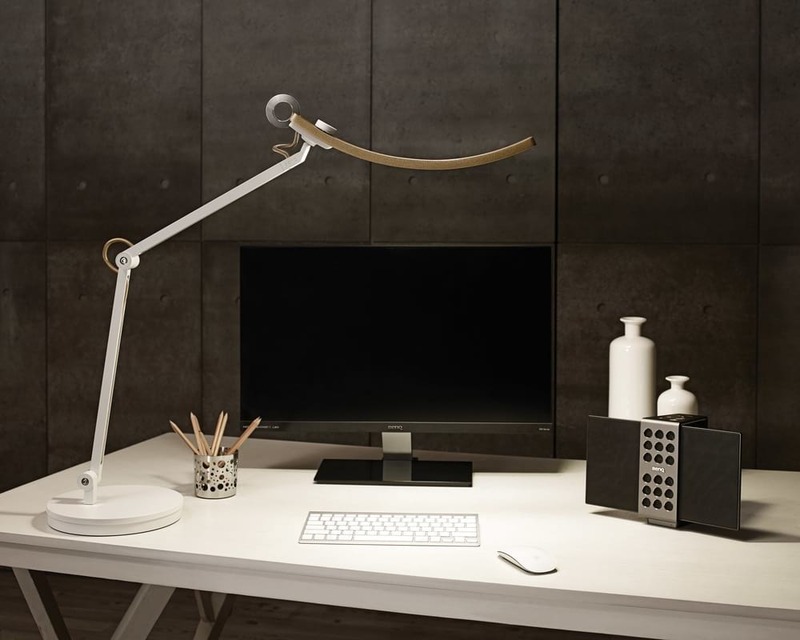 It is the world’s first lamp developed specifically for e-reading, and surely one of the most advanced desk lamps available today. 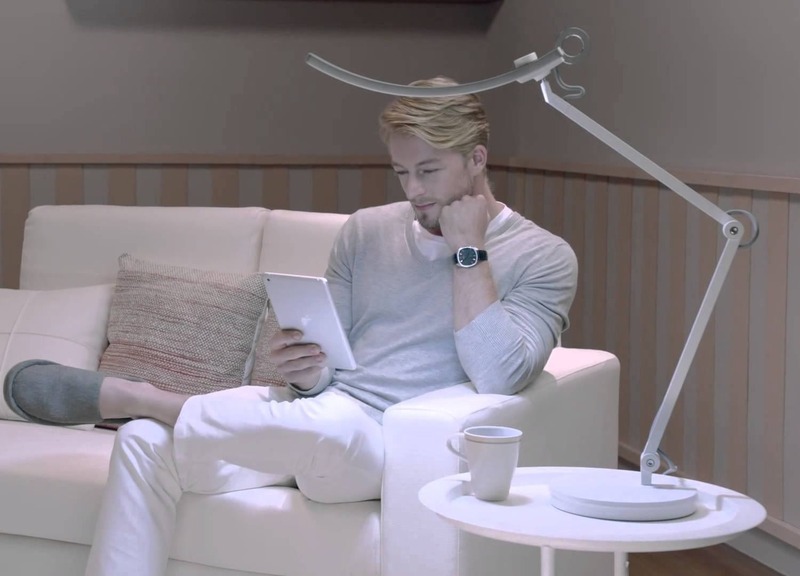 The BenQ WiT lamp is a light that adjusts to your surroundings, and embodies an impressive level of technology and functions. While reading on screens brings convenience and entertainment, the needs for the right lighting for screen reading have never really been met. The reflection and contrast glare caused by unadjusted lighting cause discomfort to the eyes. Hence, BenQ’s lighting design team decided to create an illumination solution that improves every aspect of your e-Reading experience. 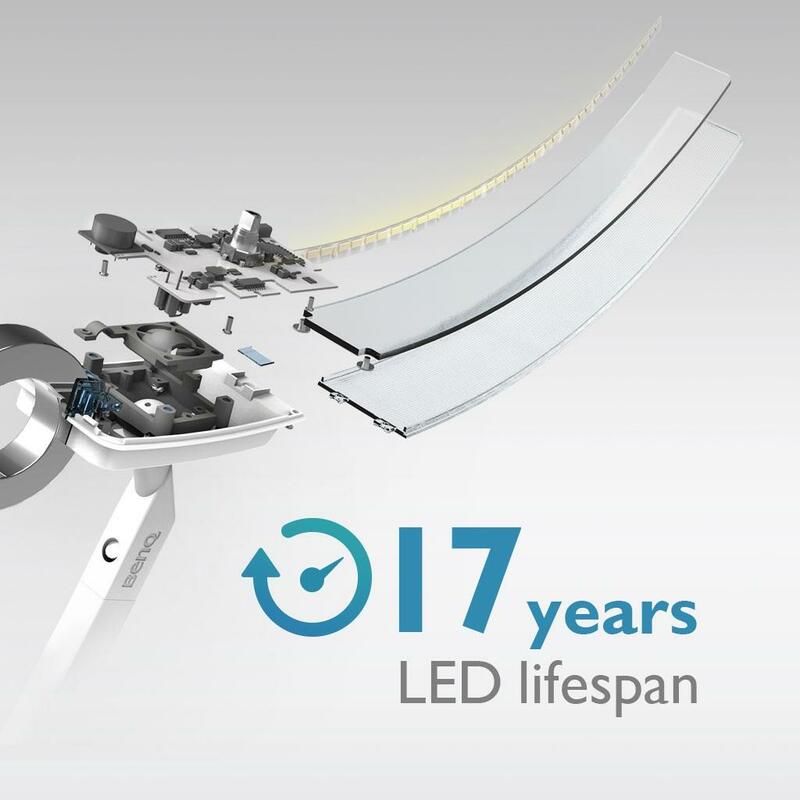 Quality LEDs - Bye bye burnout, powerful light built to last. The LED panels used are of the highest quality. 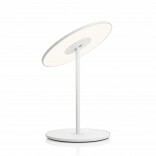 The WiT lamp features three individually adjustable LED panels that provide 1800 lux luminance with just 18 watt energy consumption. They are rated at 50.000 hours of lifespan, that is 8 hours a day, for 17 years! Intelligent - Smart e-Reading mode auto-regulates light output. 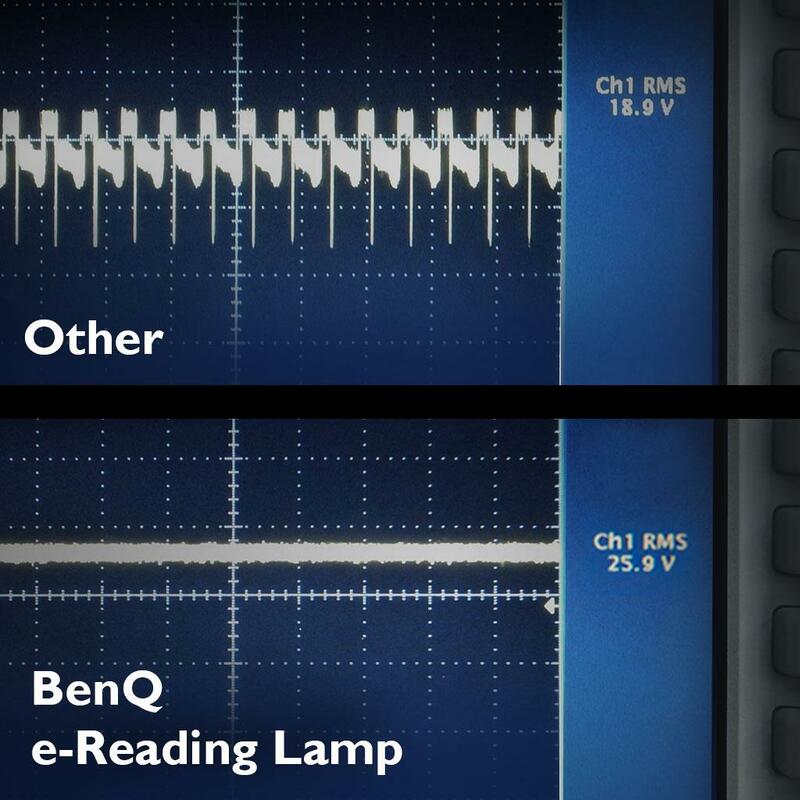 The BenQ WiT e-Reading lamp has a built-in ambient sensor. With just one touch on the ring you can activate the e-Reading mode. 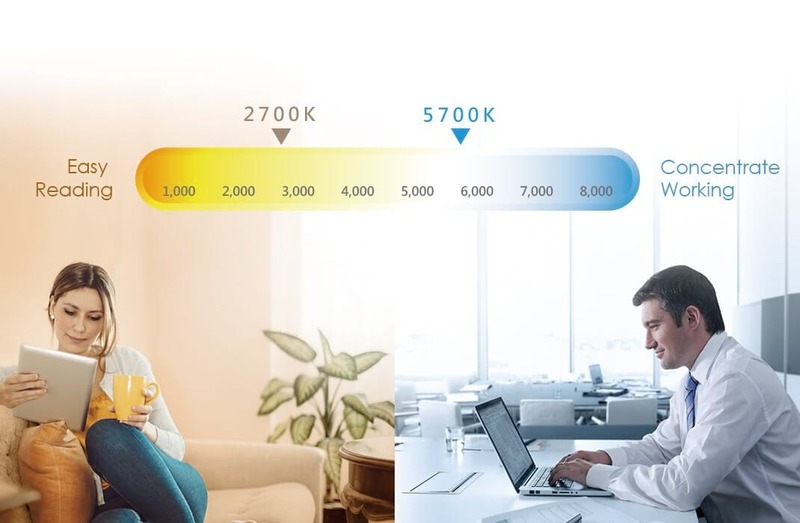 The ambient light sensor detects the light of the environment and WiT delivers the patented “brighter at the sides, darker in the middle” illumination to reduce the contrast glare and the reflection on your screens. Are you looking for the best lighting for your screen reading? This e-Reading mode will smartly do the job for you. 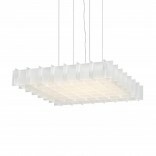 Tailor-Made - Dimmable cool white or warm white, as you wish. 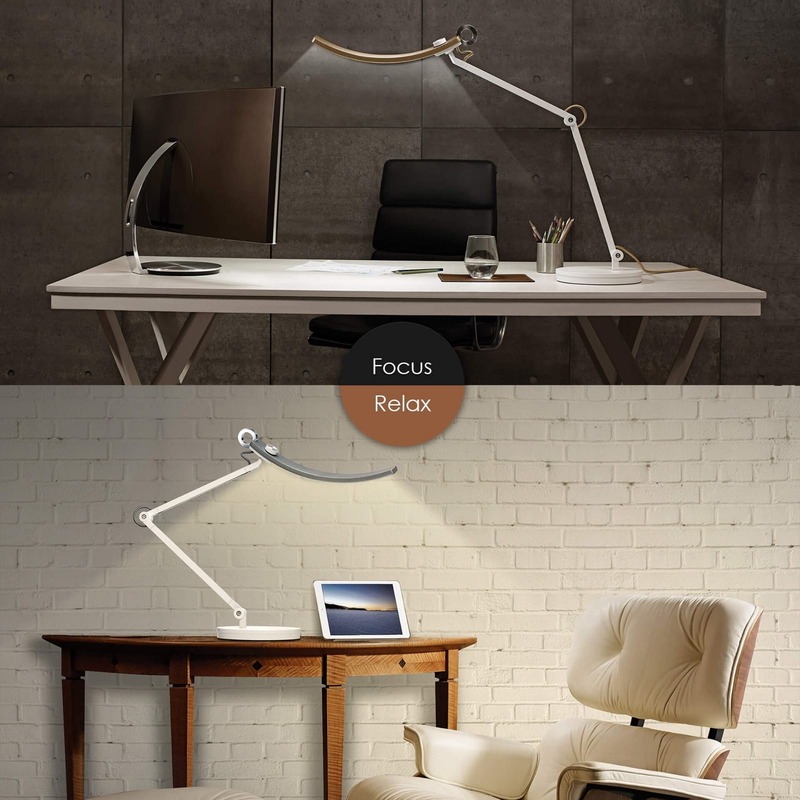 We know that lighting has a significant impact on your concentration and productivity. 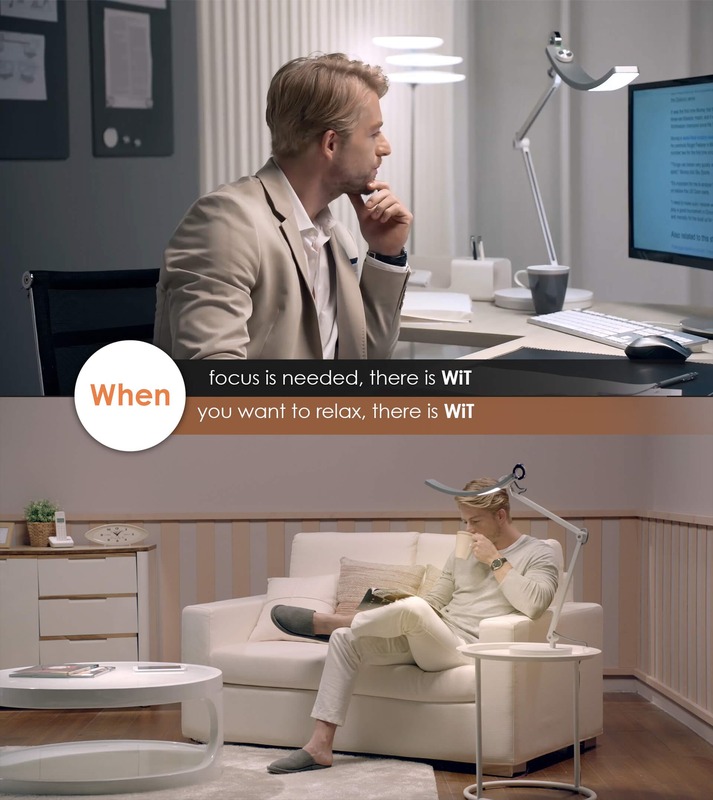 The BenQ WiTe-Reading Lamp can easily be switched from warm, light tones for reading, to the cooler tones of concentration and work. 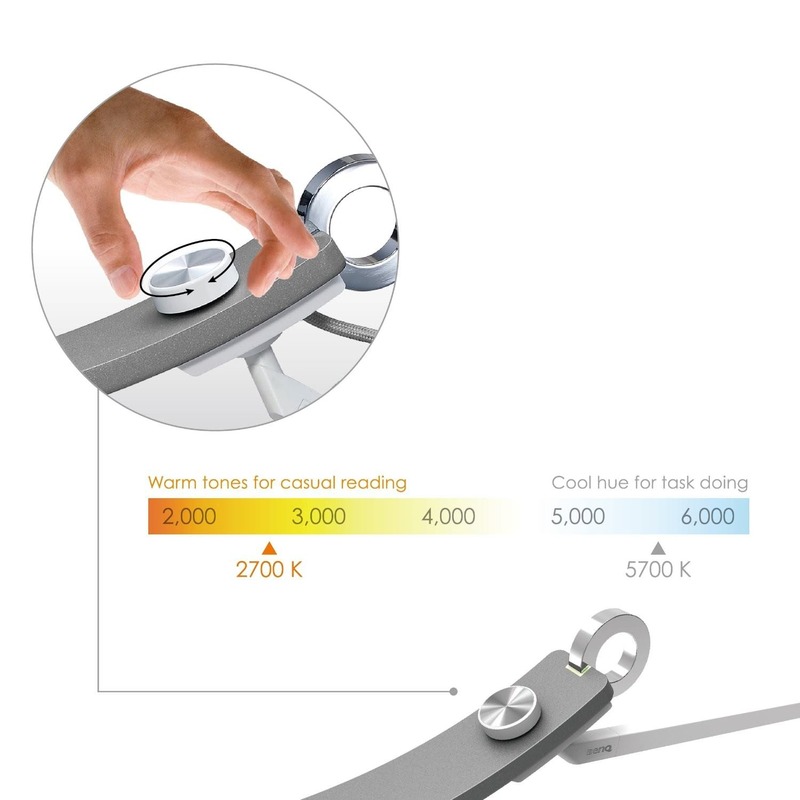 Simply turn the rotary knob, and you can easily fine-tune the colour temperatures and the brightness to suit your reading needs. Go with a cooler temperature for your problem-solving tasks, go with the warmer tones for relaxing. 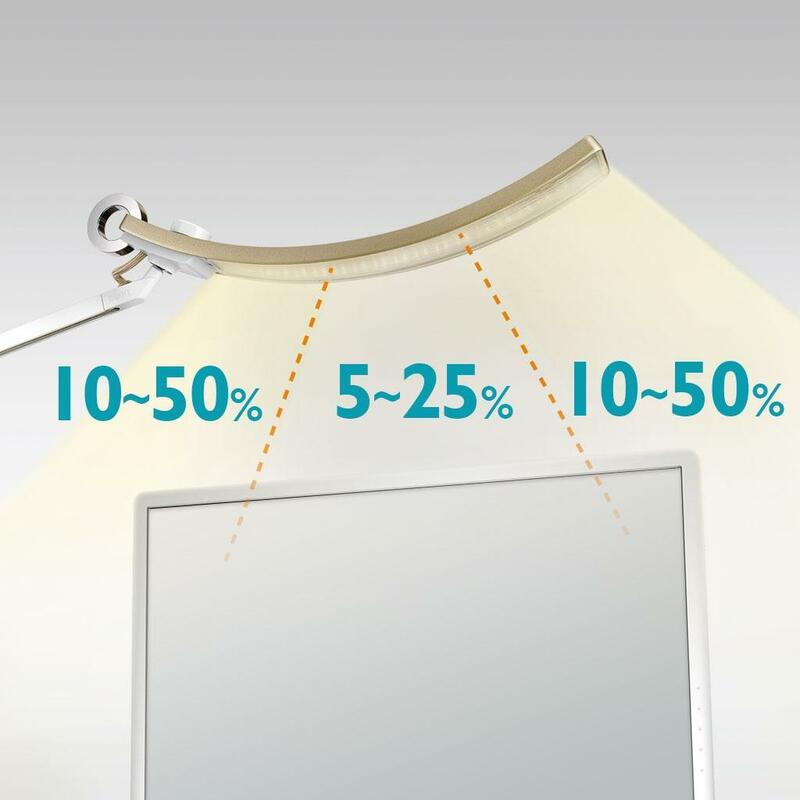 150% Wider - 90cm lighting range provides a uniform light ark over your monitor. 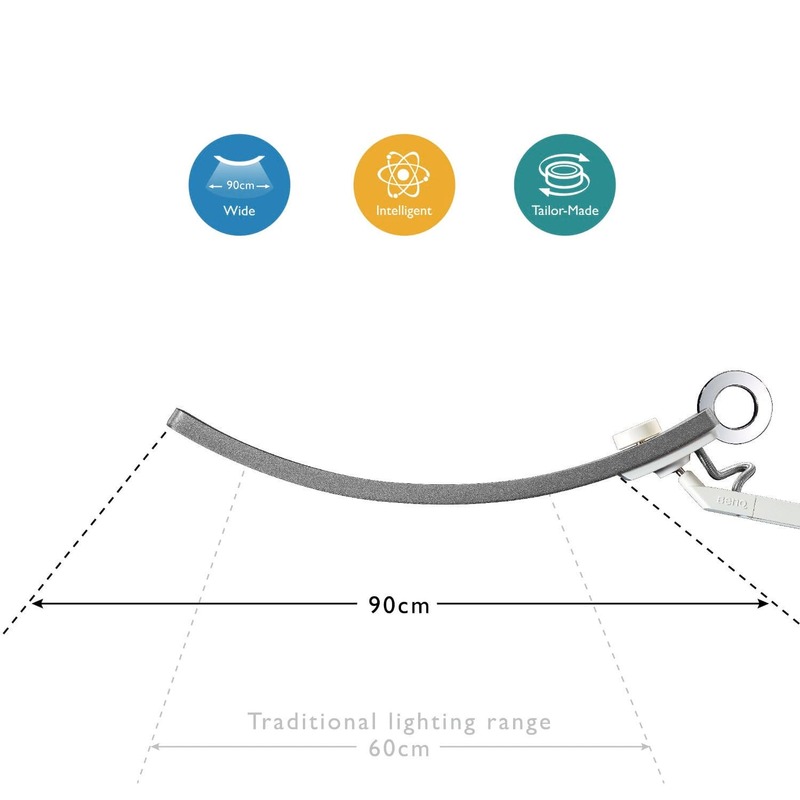 The Smile Curve Technology lights up an expansive 90cm range, 150% wider than typical lamps on the market, as well as achieve the luminance of 1800 lux at max settings. WiT can illuminate your reading world more evenly and with its wider spectrum, creating an expansive illuminated area. 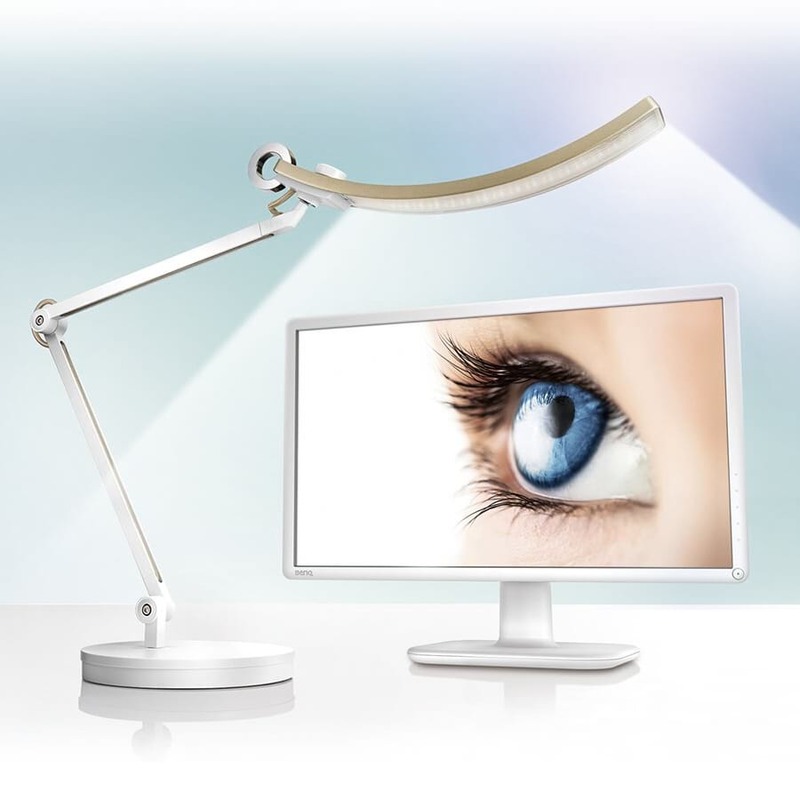 Say goodbye to eyestrain and screen glare, and enjoy a comfortable, stable and evenly distributed illumination. 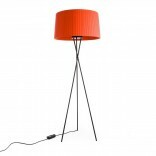 Highly Flexible, Robust and adaptable - Bring the light where you need it. 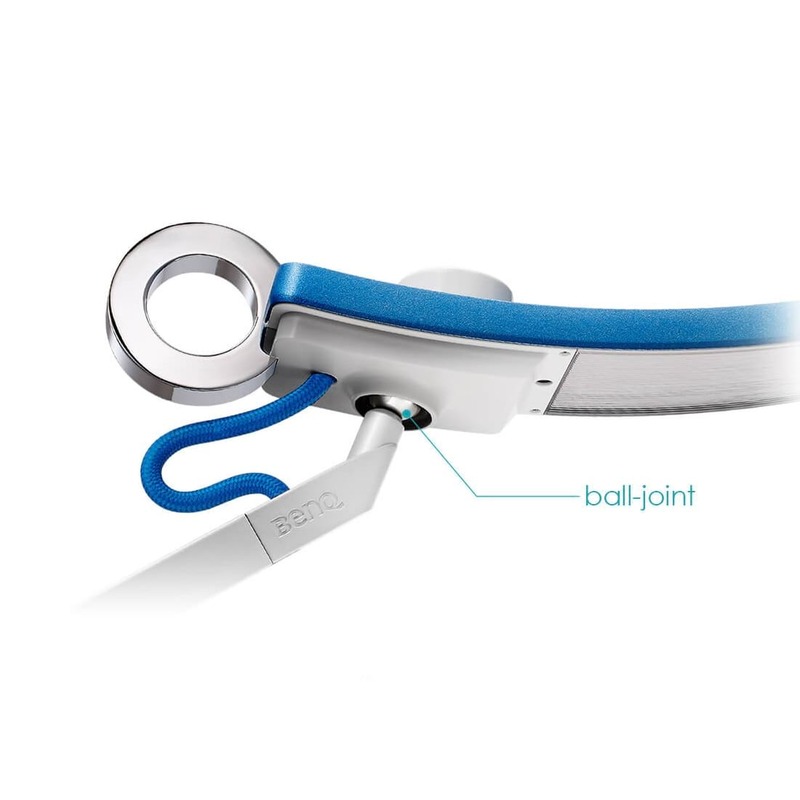 Aerospace quality torsion spring & ball-joint, ensuring precise friction control of the adjustable arm and head. 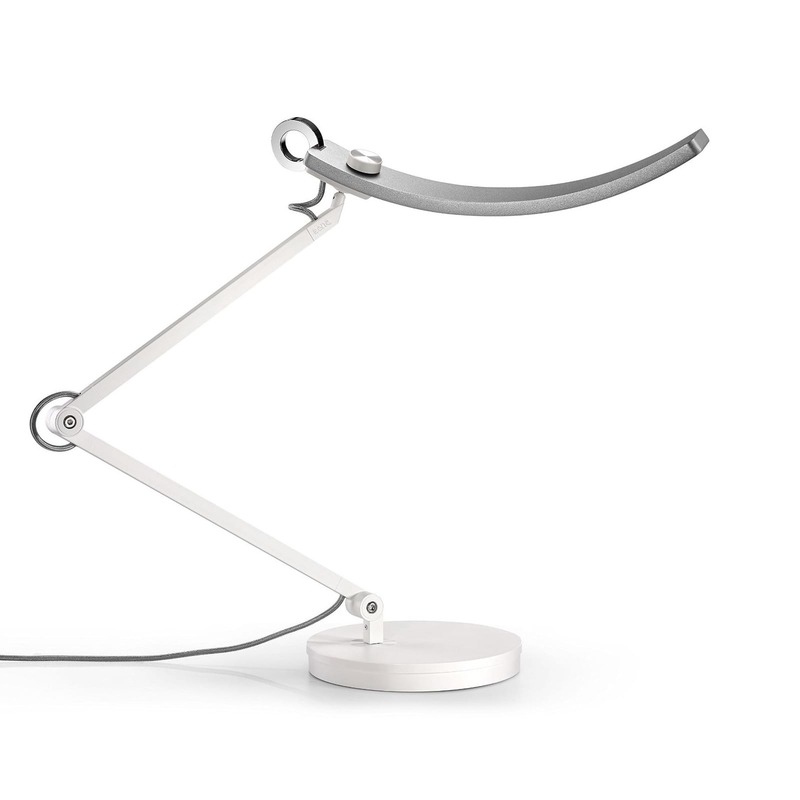 Thanks to the bespoke ball-joint that optimizes the flexibility of the lamp cap, you can adjust the light to the exact angles you require. 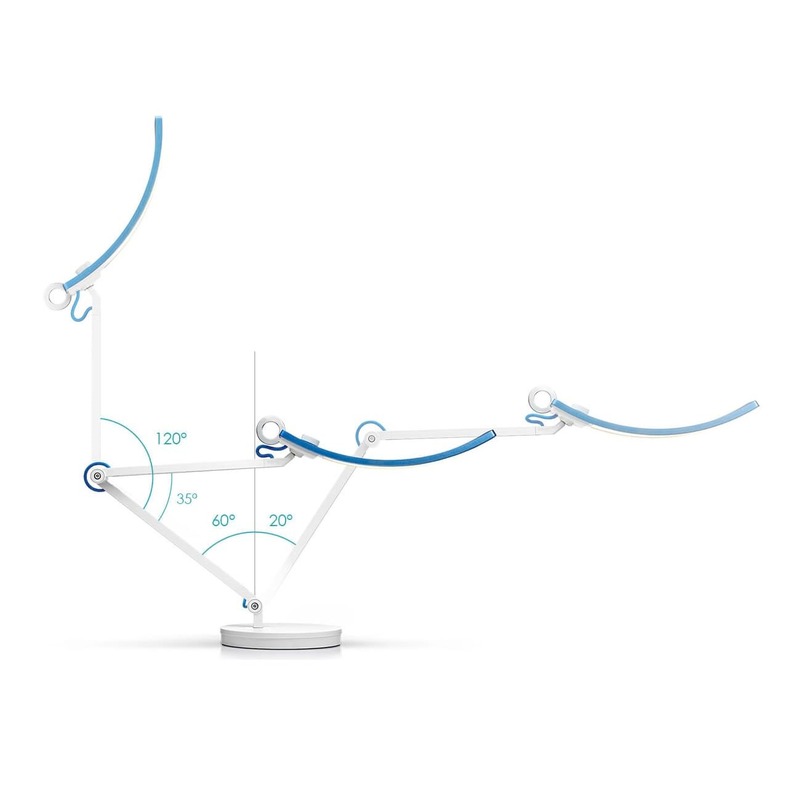 WiT is equipped with extremely durable torque springs and friction control to counter-balance the weight. 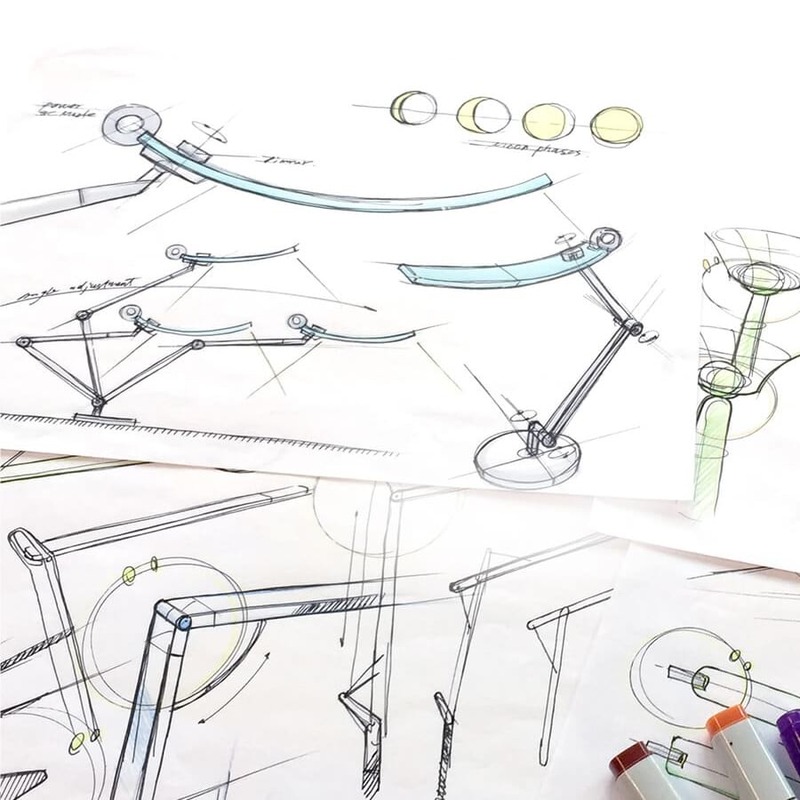 With each lamp tested 10,000 times by twisting and turning before it steps foot off the assembly line, you can work easy knowing that you can depend on your task lamp. No drooping. No slipping. Just brilliant, beautiful light, exactly where you need it. Eco-Friendly Materials - Good for you and good for the earth. The light cap utilizes the lightweight aluminium alloy to dissipate the heat generated by the LED, thereby extending the lifespan of the LED over typical plastic caps. 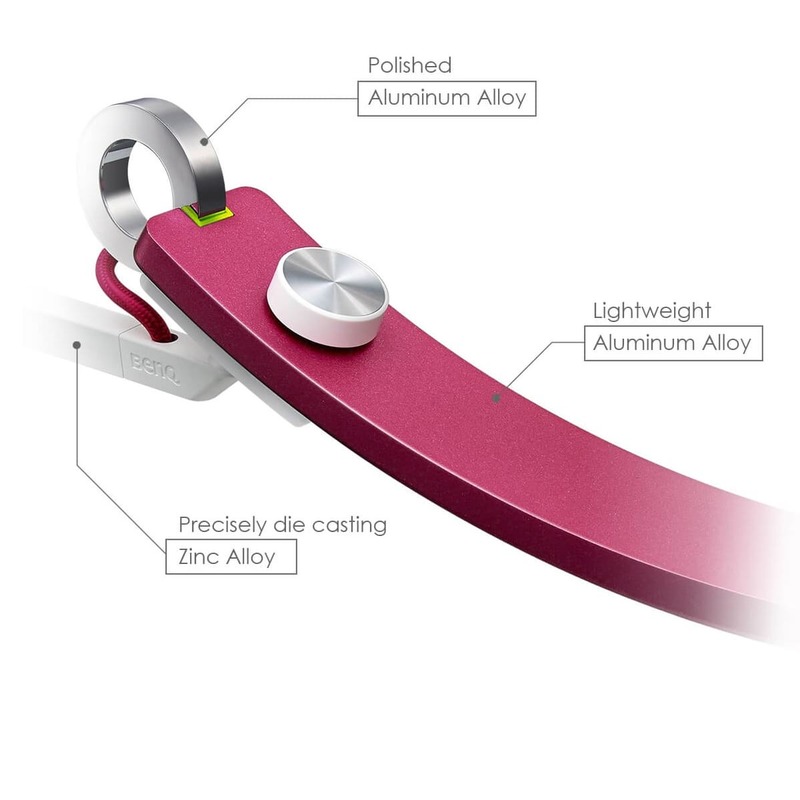 For torque springs, zinc alloy is used to enhance the stability and durability. All WiT materials meet the restrictions in the EU Directive, RoHS (2002/95/EC). 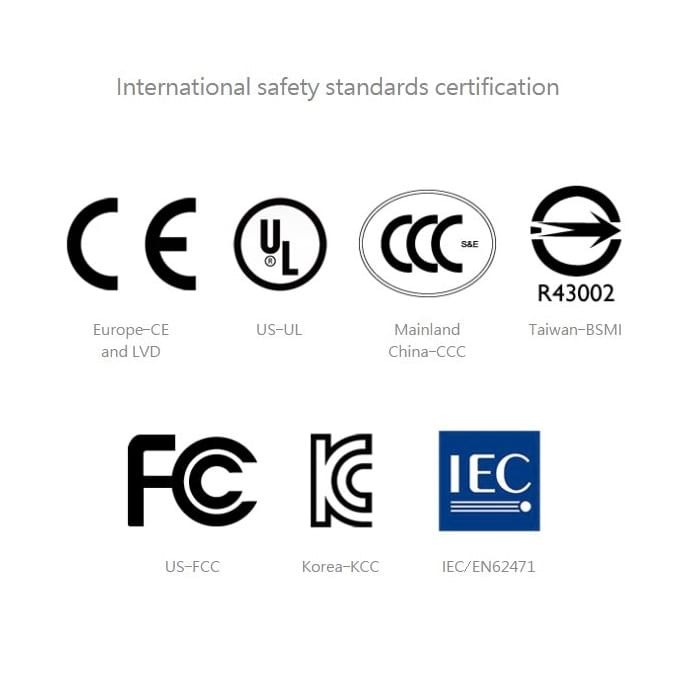 The WiT has passed international safety standards certification to ensure the protection of your safety. Flicker Free Light - Stable and uniform light with ZeroFlicker Technology. The graph above shows how much flickering happens with other LED lamps when they encounter a non-continuous electrical output. 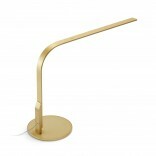 The BenQ WiT task lamp features an “electricity buffer” so the lamp remains uninfected by flickering electrical output. 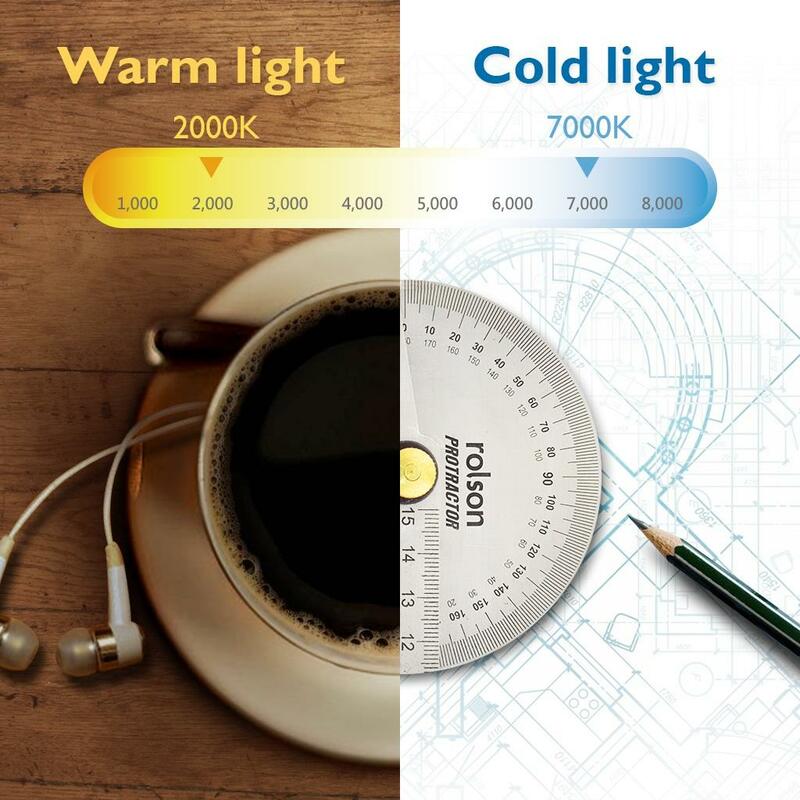 The second graph shows the smooth, soothing lighting of the WiT. No flickers, no unstable lighting to harm your eyes, no eye strain. 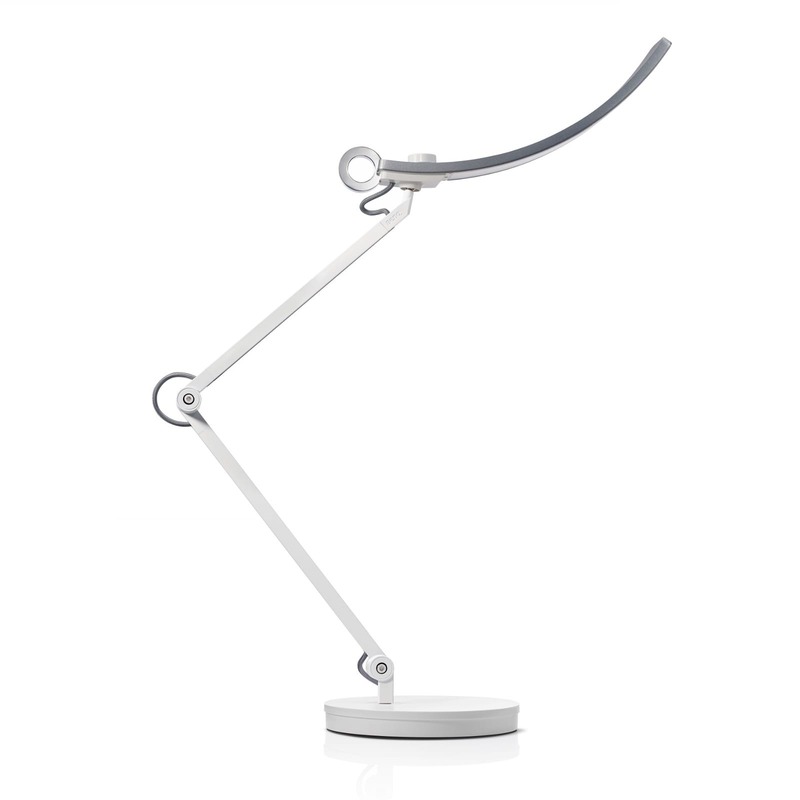 Just pure, clean, crisp light that helps you focus on your work.